Roeder Consulting offers quality corporate training via one-day and multi-day onsite or virtual sessions. We work with associations, corporations, and not-for-profit organizations to deliver the topics below. If you do not see your desired topic listed, contact us to discuss our course customization capabilities. 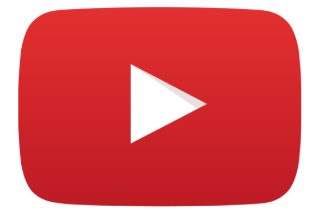 Click the logo to access our YouTube channel for webinars and other videos!